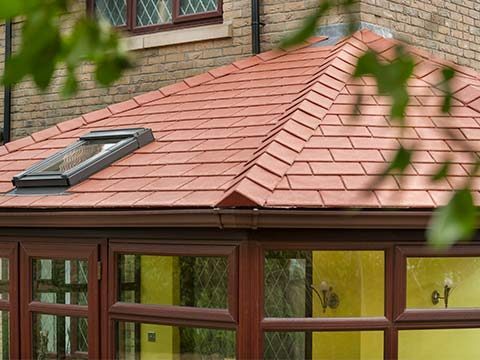 Our huge range of window styles offered by Permaframe come in a vast array of colours, combinations, sizes and applications. 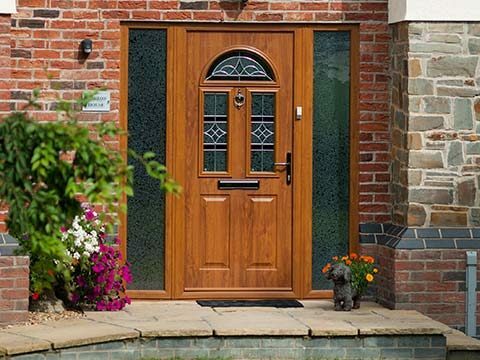 Whether you require a ‘like-for-like’ replacement window or a brand new set of replacement windows including our NEW Triple Glazed Window to enhance the look of your home, we will be able to provide the perfect solution. 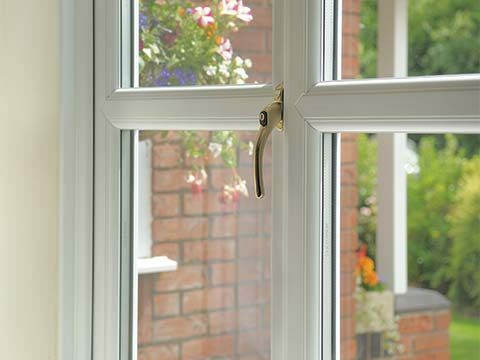 All our replacement windows are made with the highest quality UPVC or Aluminium - making your home warmer, quieter and totally secure. 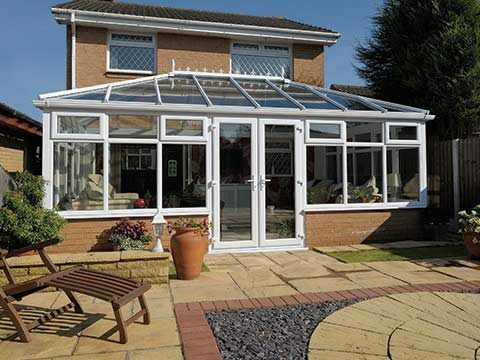 Our double glazed and triple glazed windows are one of the most energy efficient on the market. 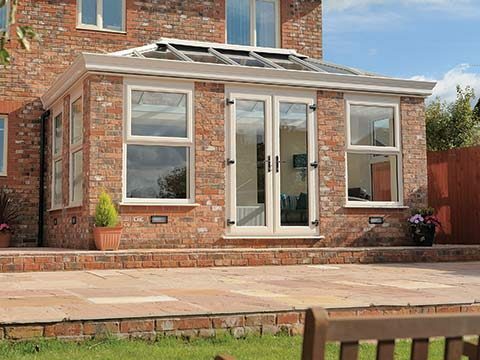 Want more information on the fabulous range of energy saving windows & doors available at Permaframe - simply request your free brochure online today!